This is a tea without a mother: the original Eight Immortals tree was struck by lightning more than 200 years ago and has been survived by cuttings from a grafting. The grating itself has eight distinct branches, which were named after the genie-like sages of Daoist mythology. The mineral rich taste and magnolia blossom fragrance found in Ba Xian (Eight Immortals) cultivar is unmistakable. Our producer, Mr. Lee harvests this plot once a year. 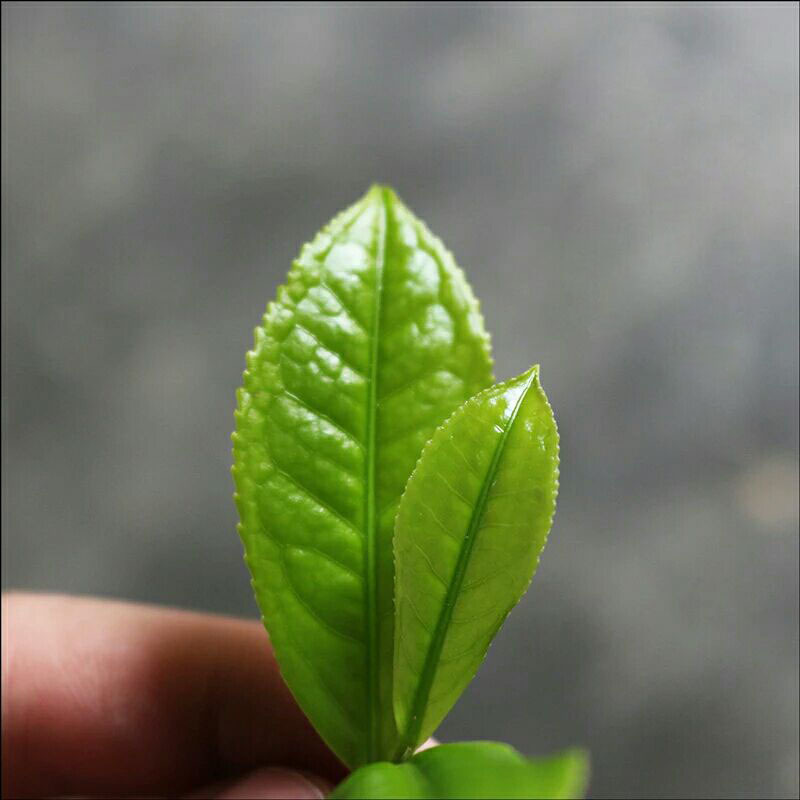 Through steepings, the evolution of this tea from sweet and fruity to savory is a wonder to behold. Notes of osmanthus flowers, nectarine, and honey.